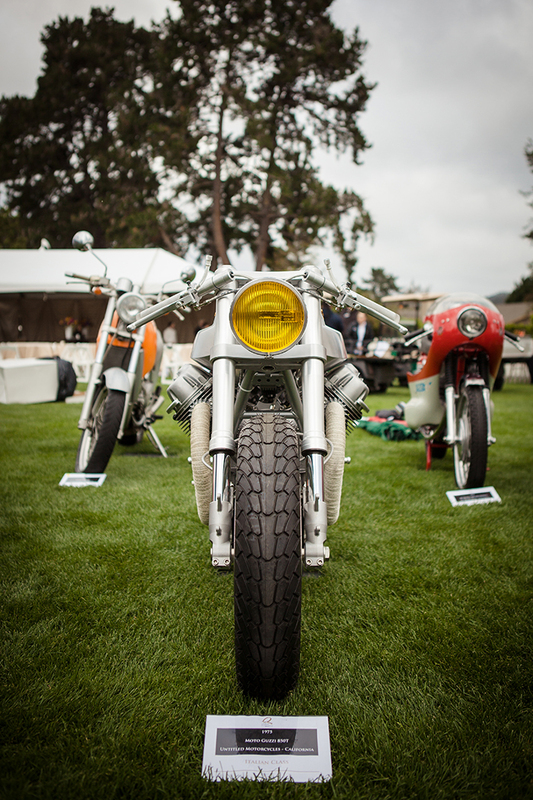 The Quail Motorcycle Gathering is the place to be to see some amazing vintage bikes and some high quality builds. 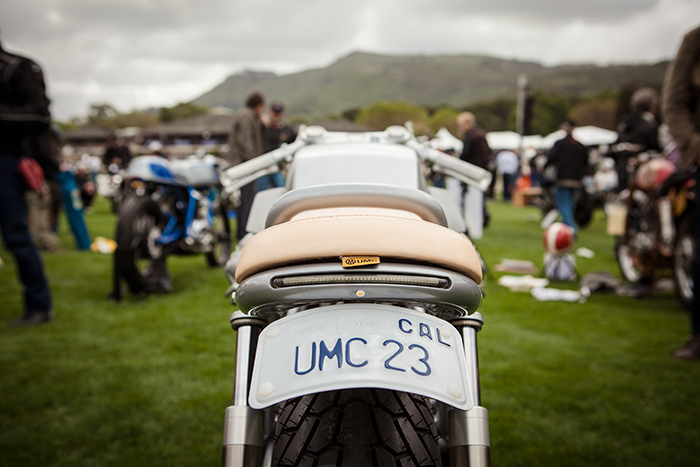 Friend of The Bullitt, Hugo Eccles of Untitled Motorycles San Francisco had let us know he was working on a custom Guzzi to be debuted at the Quail but had only teased us with a tank shot a while back. We knew he was up to something good, and had to be patient to see the final product. Fortunately for all of us, the wait is over. 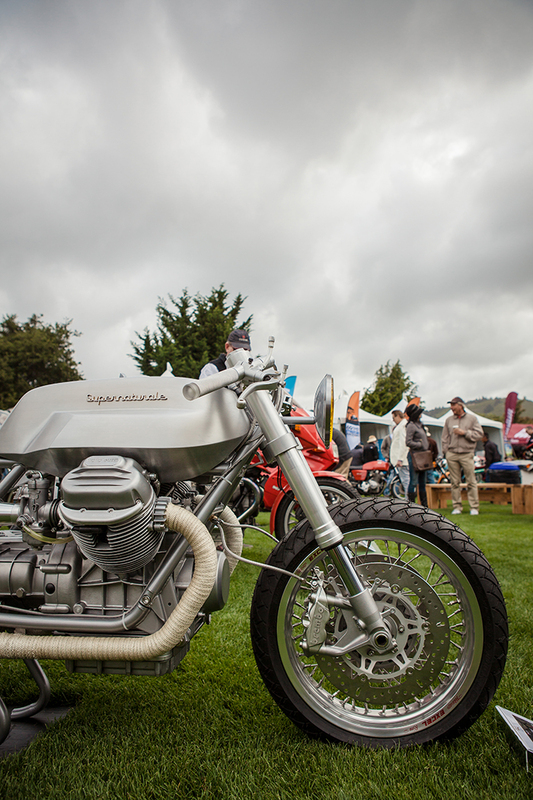 Their finished product is the UMC-023 ‘Supernaturale’, a customized 1975 Moto Guzzi 850T designed and built by Eccles. 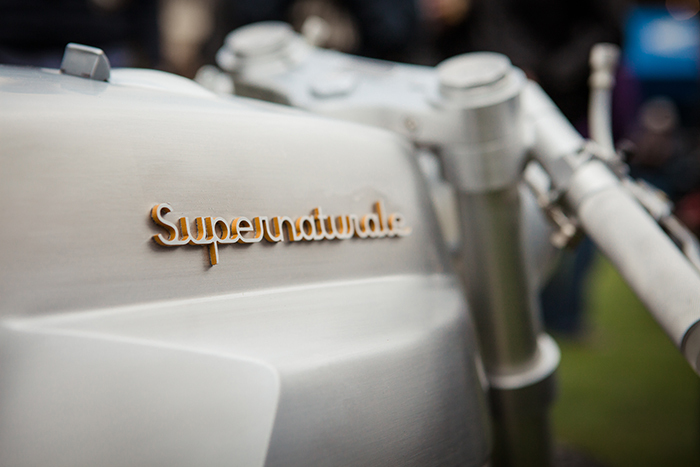 ‘Supernaturale’ beat 300+ entrants to win the Design & Style Award at the Quail Motorcycle Gathering 2017 this past weekend, which is no small feat. 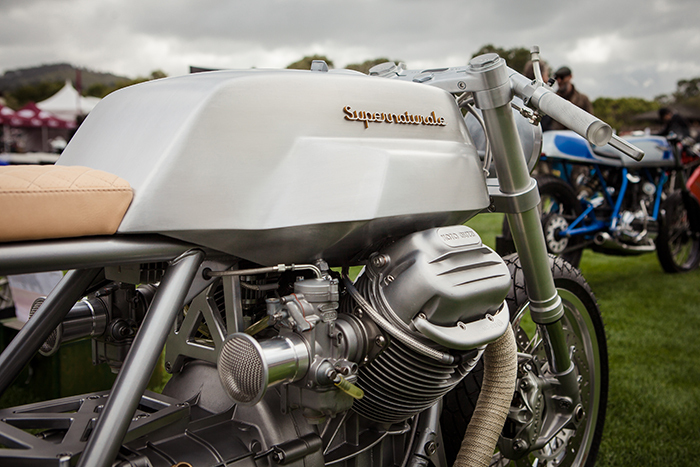 You might recognize Hugo and Untitled’s names from their highly featured Hyper Scrambler. Sure, we featured it here, but it was featured on BikeEXIF, Pipeburn, Cycle World to name a few and even made it on Jay Leno’s Garage. We’re suckers for all things raw and the ‘Supernaturale’ certainly ticks that box! Clean, tidy, and simplified aesthetics make for a stunning overall package. Once again Hugo and Untitled have knocked this one out of the park. Big congrats on the award as well guys!